We’ll demystify the writing process, which may once have seemed intimidating. Writing is work; it’s a physical—if sedentary—activity. Writers write even when the writing’s not going well—especially when the writing’s not going well. We’ll discuss the craft of storytelling, explore the elements and techniques of short fiction, and examine the qualities that make for vivid and compelling flash fiction. You’ll read exemplary short-short stories that will inspire, provoke, and serve as models for your own stories. You’ll “write up a storm” following the prompts and exercises. You’ll play with found forms and invent your own. You’ll get writing, and you’ll keep writing. You’ll learn that your characters, your settings, and your themes are out there in the world. You’ll learn to look, to listen, to pay attention, and to notice the fiction writer’s first job. You’ll realize the act of writing itself—the act of making up people you come to care about, the fun of playing with words and with worlds—is its own reward. And the more you write, the more you’ll want to write. • All participants will be expected to read works for discussion assigned by the instructor at the beginning of the workshop. 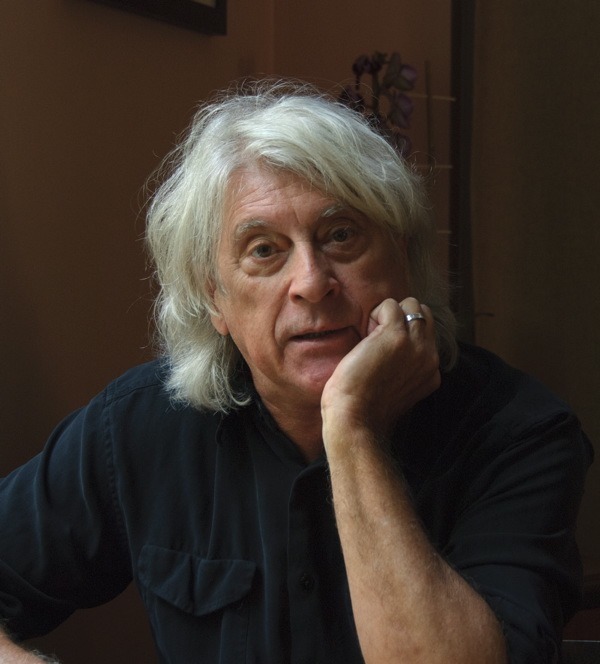 John Dufresne is the author of two short story collections, The Way That Water Enters Stone and Johnny Too Bad, and the novels Louisiana Power & Light and Love Warps the Mind a Little (both New York Times Notable Books of the year); Deep in the Shade of Paradise; Requiem, Mass. ; No Regrets, Coyote; and I Don’t Like Where This Is Going. He has written three books on writing fiction, The Lie That Tells a Truth: A Guide to Writing Fiction and FLASH! Writing the Very Short Story. He’s the editor of the anthologies Blue Christmas: The Holidays for the Rest of Us; Everything Is Broken; and Everything’s Broken, Too. His short stories have twice been included in The Best American Mystery Stories (2007 and 2010). He is a 2012 Guggenheim Fellow in fiction. He teaches fiction writing in the MFA program at Florida International University (FIU).